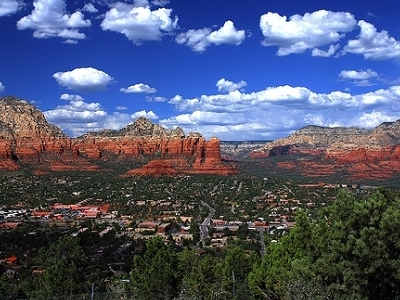 There is no denying the fact that Sedona Arizona is one of the most beautiful and awe-inspiring places in the World. 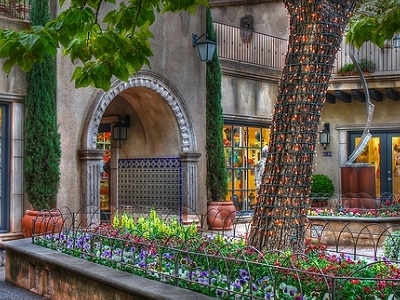 More than 4 million visitors flock to Sedona & Red Rock Country every year to drink in its scenery: its iconic, wind-carved monoliths, the stunning red, orange and white cliffs delved deep by the rushing rivers and streams that pour into gorgeous, forested Oak Creek Canyon, the grand, vast sweep of the Mongallon Rim and its unrivaled, unbroken strand of Ponderosa Pine. Sedona offers endless opportunities for outdoor recreations like hiking, climbing, biking & rainbow trout fishing. Campers have 7 different wilderness areas to choose from in the 1.8 million-acre Coconino National Forest. There are also ample opportunities for family fun at the Blazin& M Ranch & the Slide Rock Park. Here's the our members favorite photos of "Towns & Villages in Red Rock State Park". 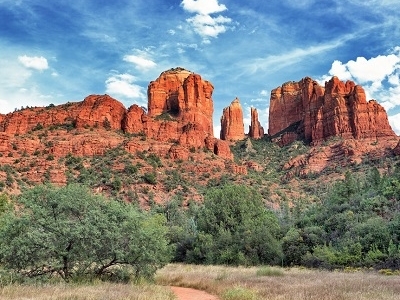 Upload your photo of Sedona!